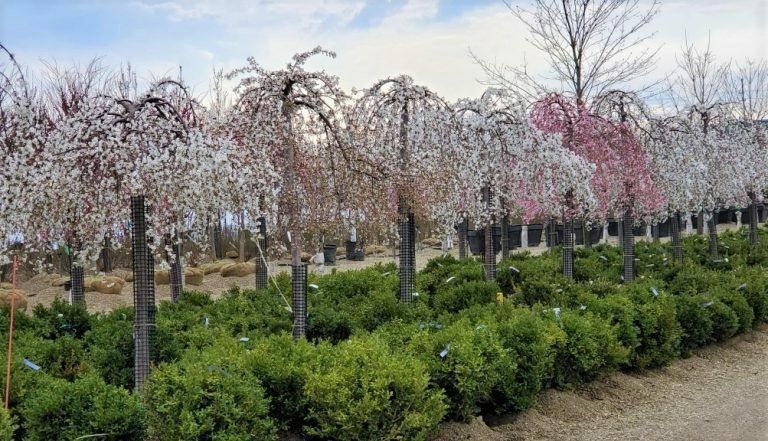 At Bremec, we appreciate your loyalty and our Extraordinary Gardener program is just one way we show it. Join the program (it’s Free!) and you’ll begin earning rewards right away. You’ll receive advance notice of upcoming sales, special coupons and more. To join, please stop in to your local Bremec Garden Center. REWARDS – For every dollar of merchandise you purchase, you receive one point. Your points become rewards after every 250 points. Rewards can be redeemed on your Garden Center purchase before the end of the year. Your “Extraordinary Gardener” card is not a credit card. Points are awarded from the time of registration and are not awarded for previous purchases and services. Points are not awarded on sales tax, gift certificates and gift cards, custom container services, other services and fees. Points are non-refundable (i.e. once redeemed, they cannot be refunded even if the item is returned). You must present your first and last name to receive your points. All “Extraordinary Gardener” members will be on our mailing list. Guidelines and Benefits may be changed without notice. You earn $10 in Rewards for every $250 you spend! Redeem earned points anytime, at any Bremec location. 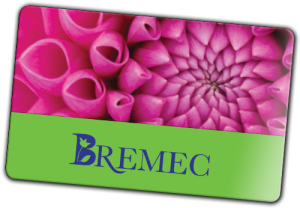 As you shop your Bremec Garden Centers, your cashier will alert you when you have rewards to redeem. Rewards cannot be combined with coupons, or used on gift cards, Bremec Bonds, custom container services, planting or delivery fees, or other services. Rewards can be redeemed on up to half of your total invoice. All points expire on December 31st. Bremec is committed to protecting the privacy of its customers. We firmly stand by our word that all information, once given to us, will remain strictly confidential. Therefore, we will not sell or give any personal identifying information to any person, company, organization or agency.